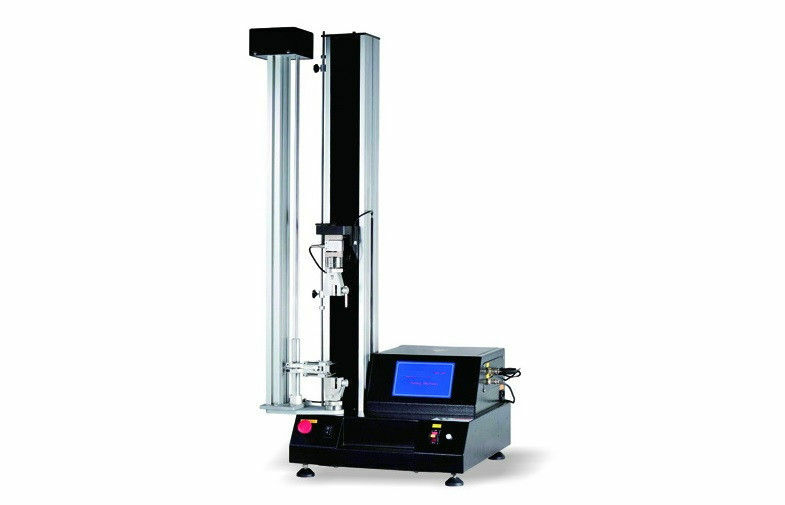 Electronic tensile tester is designed for conduct tensile, compression, bending, shearing, bonding strength, peeling, tearing and other tests for rubber, plastic, leather, metal, nylon line, fabric, paper, aviation, packaging, construction, petrifaction,electrician, vehicle and other materials. 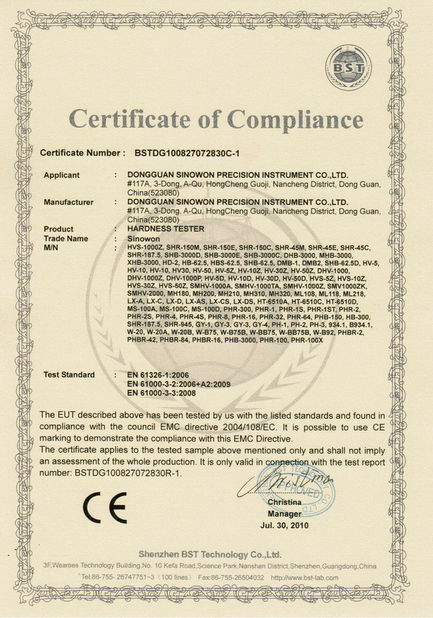 It is a basic equipment of quality control, receiving inspection, physical test, mechanics research, material development. 3. Shell is advanced electrotatic powder spraying, durable in use. 1. It can test tensile, compression, bending, shear, tear, peel and so on. processing, supports Windows XP/Windows 7 operating system. 3. Support 9 kinds of language: Chinese simplified, Chinese traditional, English, Spanish, Russian, Japanese, French, German, and Portuguese, Arbitrary switching, Test data in the database field display name follow the selected text automatic translation, it is easy to see in local language, it almost can use in all over the world. 4. Support 3 kinds of unit: SI international standard unit, kg-cm unit, Lb-Inch English unit, 6 kinds of common unit: N-mm-MPa,kN-mm-MPa,gf-cm-kgf/cm2,kgf-cm-kgf/cm2,Lb-Inch-kpsi,kP-Inch-kpsi, it is convenience for unit conversion, it can satisfy the demands of different test. 5. Use the optoelectronic isolation USB2.0 interface, Completely solved the result of not altogether to a computer serial port or circuit board serial damaged, realized the computer and machine circuit hot plug. 6. 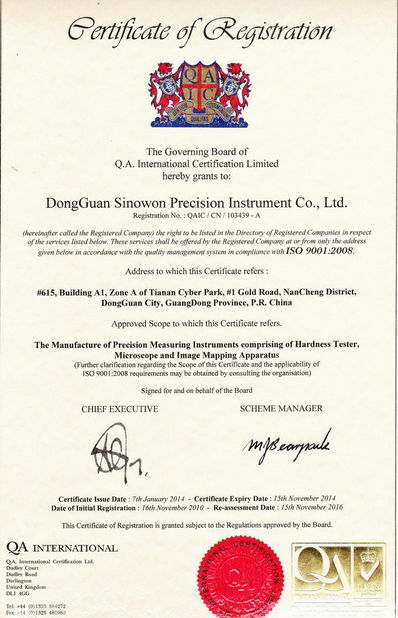 The software adopts the hierarchical management: The operator level authorities, test administration authority, testing machine manufacturer permissions, for the ease of use and safety.